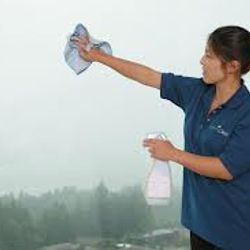 DON'T BE FOOLED INTO PAYING CHEAP CLEANERS $59 with INFERIOR UNQUALIFIED CLEANERS With Poor Quality Cleaning Products/Machines! 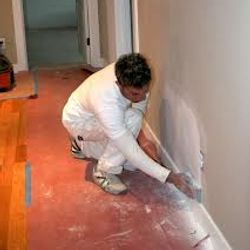 Have 3 Rooms Carpet Cleaned for $99+ 4th Room + FREE STAIN TREATMENTS, HEAVY DUTY TRUCK MOUNT! 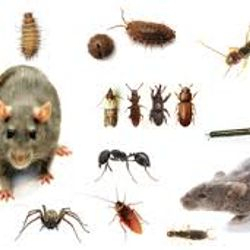 $$33 only Cockroaches, Spiders, Silverfish + 3 MONTH WARRANTY!! (High Rise Apartments Min Call Out Applies!!! 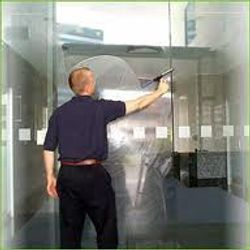 Servicing-Brisbane City, Logan City, Redlands & Western Suburbs, Ipswich City. 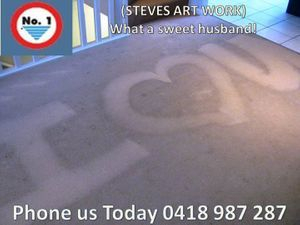 Call Steve On 0418987287 Today !!! 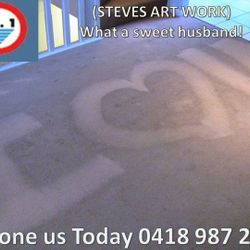 Call Steve On 0418987287 Today! 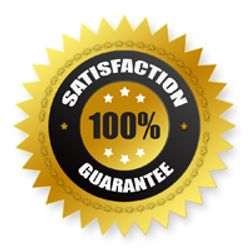 We offer the whole Packages From $35 Per Hour and Free PEST CONTROL WITH EVERY CARPET CLEAN! 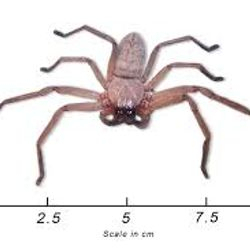 Alberton - Cedar Creek-Gilberton - Jacobs Well - Kingsholme - Luscombe - Maudsland - Pacific Pines - Helensvale -South Port - Norwell - Ormeau - Ormeau - Coomera - Upper Coomera - Arundel - Hope Island - Oxenford - Labrador - Ashmore - Ormeau Hills - Monterey Keys - Oyster Cove - Pimpama - Stapylton - Steiglitz - Willow Vale - Woongoolba Yatala - Biggera Waters - Boykambil - Coombabah - Hollywell - Hope Island - Paradise Point - Runaway Bay - Sanctuary Cove - Santa Barbara - Sovereign Islands - Parkwood and Molendinar.